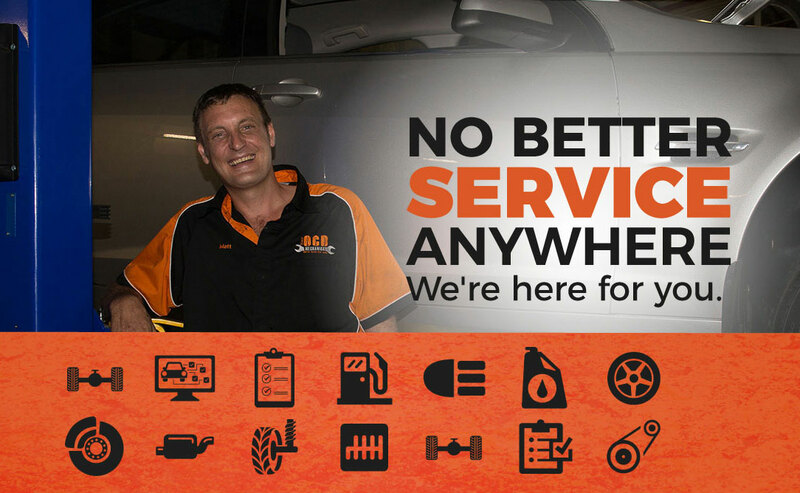 We are a local family owned business that is OCD about your vehicle. Through honesty and integrity we offer high quality mechanical workmanship and fantastic customer service. 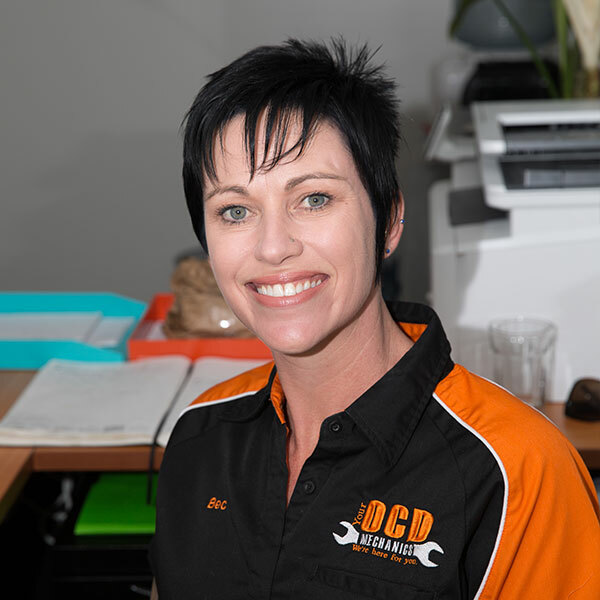 We offer a drop-off and pick-up service if you require and we strive to make your experience with Your OCD Mechanics a pleasant one. Here at Your OCD Mechanics we can perform every aspect of your logbook servicing. Even if your vehicle is brand new we have complete logbook service information required to comply with your new car warranty. We can offer a wide range of services and components to suite every log book service and inspection such as the latest diagnostic equipment, original manufacturers’ components – but without the high hourly rates and huge mark-ups. If we find anything additional that requires careful attention and replacement while we complete your log book service, you can expect that we’ll contact you immediately and inform you of it. We’ll provide you with exact information and let YOU decide if you’d like the problem fixed now or later. Upon completion of your log book service, we’ll stamp your log book to keep your warranty intact and let you have a car that is safe, well maintained and running efficiently. Your vehicle’s A/C (or climate control system) not only keeps you cool during summer, it can also remove humidity from the cabin, demisting a foggy windscreen in winter. Regularly servicing of your vehicle’s A/C ensures your vehicle’s climate control system remains in top condition year round. 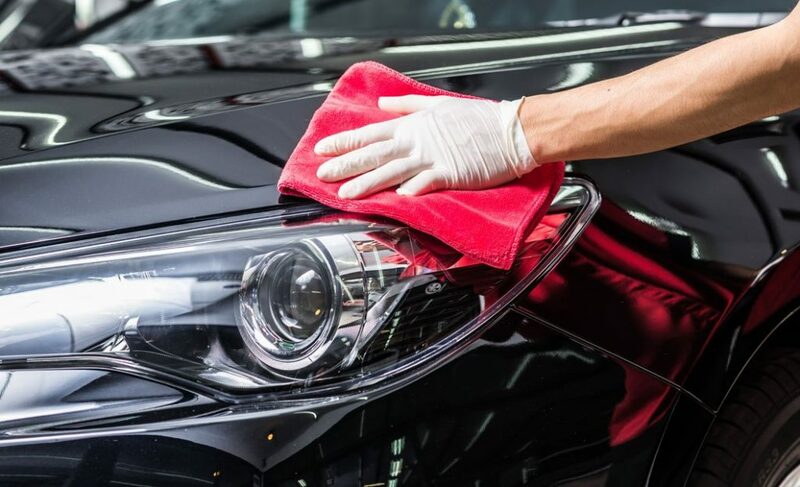 An inspection covers the basics for the safe operation of the vehicle, such as tyres, brakes, steering, suspension, body rust or damage, windscreen and lights. from brakes to suspension, we do it all. Here at Your OCD Mechanics we now offer vehicle detailing. If your car needs a little OCDTLC contact us today and make a booking. Spray degreaser on wheels, wheel arches & bugs on bonnet. Excess dirt and degreaser washed off with high pressure cleaner. Sponge wash & Chamois dry. Spray degreaser on wheels, wheel arches & bugs on bonnet. Excess dirt and degreaser washed off with high pressure cleaner. Door hams cleaned. Sponge wash & Chamois dry. Tyres rejuvenated. Seats & carpets vacuumed. 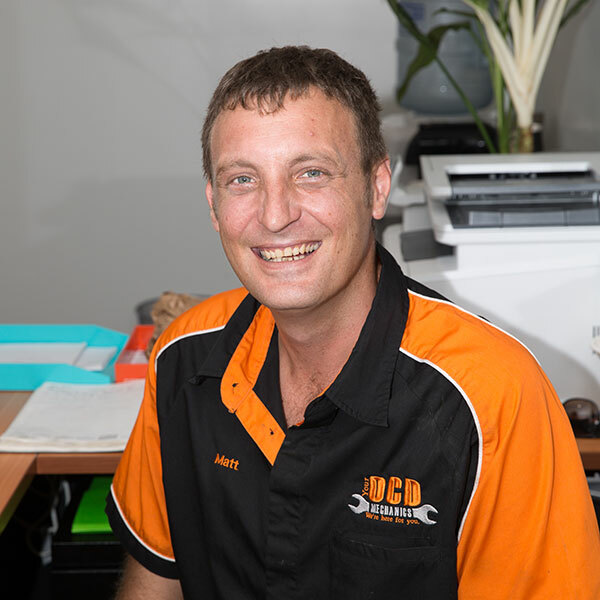 Hi, I’m Matt, I grew up on a remote cattle property in North QLD which has instilled in me values like honesty, common-sense and a hard work ethic that flows into my workmanship. With 20 years of mechanical experience I have worked on everything from Haul outs to small engines. This has given me a broad spectrum of repair knowledge. I’m a dedicated Family man who loves live music and Family camping trips. Hi I’m Bec, I’m a happy go lucky person who loves spending time with my Family. I grew up in a small farming community in QLD which sparked my passion for gardening, fishing and crabbing. I feel very strongly about vehicle safety and believe everyone deserves to get home to their loved ones safely. Avoid costly vehicle breakdowns and keep your engine running smoothly with preventative maintenance & oil changes.